Tim and The Dark Forest is an amazing platformer game developed in Unity 5.6 for iOS & Android. 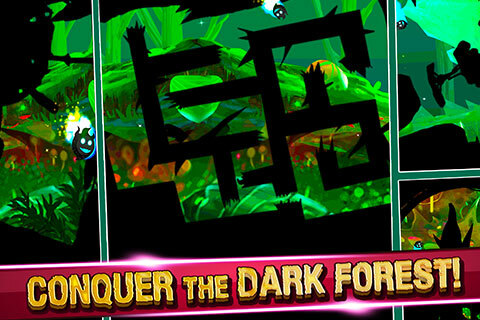 Tim and The Dark Forest is a Clone of Badland a Top Game with thousands of active users on App Store & Google Play. Tim, the Hero of Game is on a Jungle Adventure, he needs your help in finding the safest route from deadly & dark Jungle. Think while moving to keep him out of trouble. 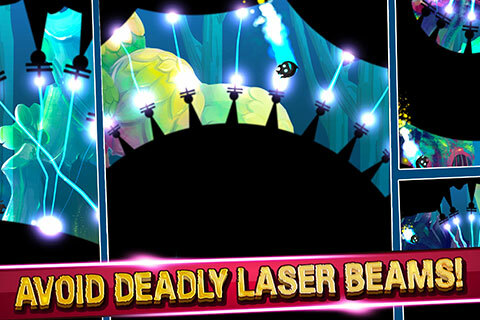 Game has creatively designed Lightening hurdles similar to Top Game Badland. 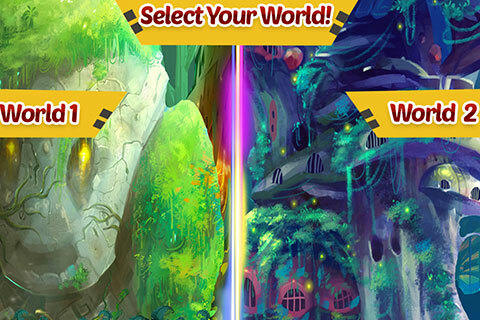 Time and The Dark Forest is a Tap Game with addicting gameplay for all ages audience. 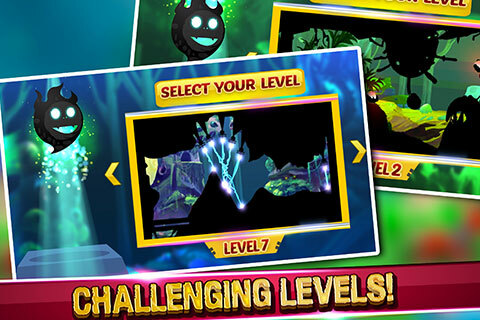 More levels coming in updatesHelp Tim Fly & Survive through the Dark Jungle & make his way back to Home. Dodge his way to survival avoiding dangerous traps. This Badland Clone Source code is exclusively available on Appngamereskin, so buy it now, make your unique & engaging reskin by adding your own wonderful story and launch unique App. You can buy Unique App Launch services from Appngamereskin by placing order from right side of this product page. Our team will help you in deciding a great new story & idea for your Game Unique Reskin. Tim and The Dark Forest is monetized with Gaming Top Advertising networks those are paying high eCPM for the Platformer Games. Source code is very smooth & easy to manage, you can add many other advertising networks of your choice while doing your game reskin. High Quality Physics Joints animation work is done in this game. 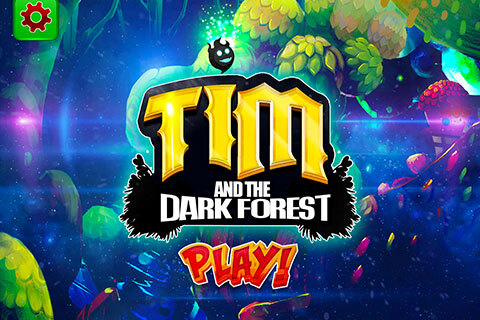 Tim and The Dark Forest Game Shows high quality 2D artwork done by our team of creative & experienced artists, if you are buying Unique App Launch services from Appngamereskin then you must be sure that our team will deliver similar quality work for your exclusive game launch. At the moment we have launched game with 2 different worlds with 7 beautiful levels and updates are all free for the buyers already purchased or willing to purchase the source code of Platformer game. We are coming up with 10 new levels by 15th Feb.
Tim and The Dark Forest is well documented project, anyone who knows unity can do the reskin of game by following our Reskin Documentation included in the source code purchase. 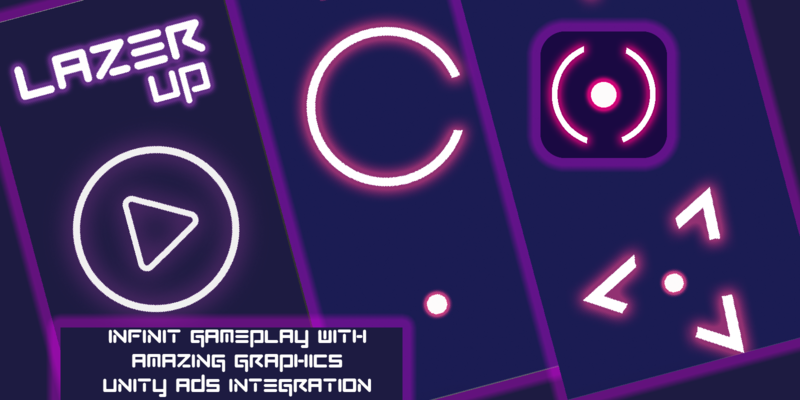 We recommend you to order complete package such as Single App License + Unique App Launch and give us opportunity to make an amazing `& unique Platformer game for you.